Consumers loooove saving money. One way they can save serious dough when dining out is to employ coupons from the likes of Groupon and other online coupon sites. As a restaurant owner, however, you have different criteria to consider when deciding if Groupon is actually a smart move for your restaurant. 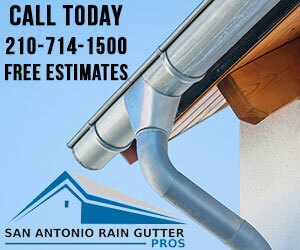 Let’s examine some of the benefits and drawbacks of offering these coupons for your restaurant. If your restaurant is new, advertising on Groupon can really get your name out there. In large markets, you may sell as many as 2,000 vouchers in a day. Amazing! If your restaurant is brand new, you may not see these types of results, but it is possible for established businesses. You can generate quick income for your restaurant offering Groupon coupons, especially during slow seasons. Groupon has specific time limits on their contracts, so this extra cash flow may only last for a few weeks or a few months, but it could be enough to carry your business through a slow season. Depending on the type of restaurant you own, this could be any time of the year. 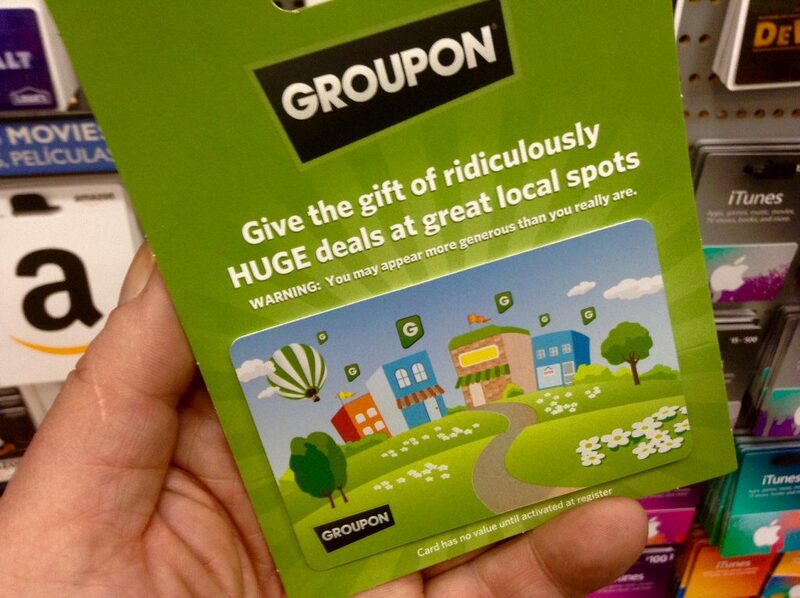 Many people purchase vouchers from Groupon and never use them. Bad for them, but good for you! Your restaurant gets 100% of the profit from those unused vouchers. Plus, you also don’t have to spend money to pay employees and buy the food that those potential customers would have ordered. People who buy Groupon coupons are most likely buying them because they already know about your restaurant and they recognize that they coupon is a good deal. Most people won’t take a chance buying a coupon for a place they’ve never even heard of, so you probably won’t draw in brand new customers. You probably won’t make Advertisement for is about all you can hope to get from Groupon. After all, if you offer 50% off a meal, all that’s left is your food and labor costs. You won’t earn long-term customers. Chances are, if a customer’s first experience at your restaurant is based on a Groupon coupon, he or she will value the experience at that price rather than full price. Next time, the customer may consider going somewhere else because they feel that it it’s worth full price, or they’ll go where they have another coupon. If you’re constantly discounting your food and services, customers may feel like you initially overpriced your goods. Additionally, your brand may seem “cheap” to them since they got such a good deal. Overall, it’s a good idea to run specials on Groupon. Just don’t do it so often that your customers begin to think that they don’t have to pay full price for meals, drinks and appetizers at your restaurant. Also, be aware that thrifty shoppers – the ones using Groupon, most likely – don’t usually tip as well as customers paying full price. This may be a frustration of your wait staff which you have to address.